A cold front pushed through the Cape Canaveral area the night before bringing with it a lot of rain. Once the bad weather blew through it left clear skies and a biting cold made worse by hard winds carrying quite a chill with them. And this is the weather that a United Launch Alliance Atlas V rocket launched into to carry the twelfth and last of the GPS-2F series into orbit at 8:38 a.m. from Space Launch Complex 41 at Cape Canaveral Air Force Station on 5 February 2016. 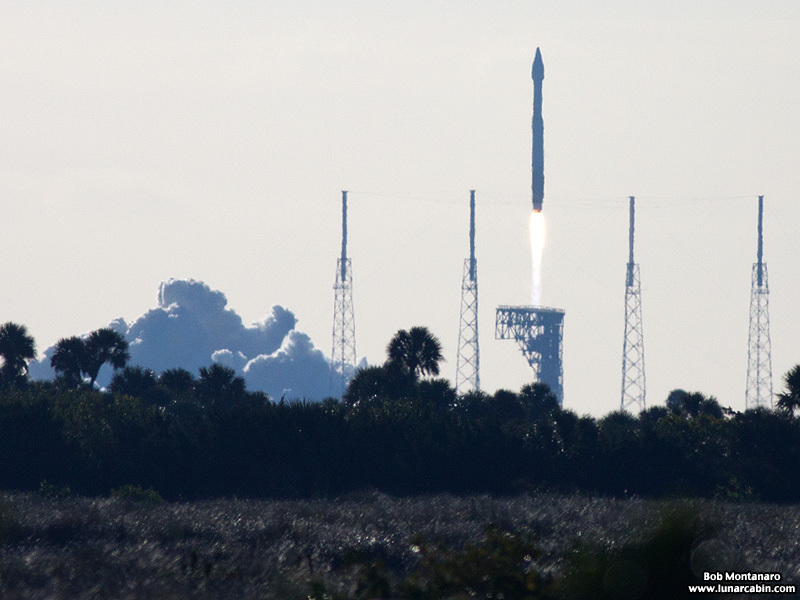 Click to view the rest of the launch photos.